I recently tried the breakaway lanyard and love it! It's not only safe around my kids, but it is also so convenient! Great product. 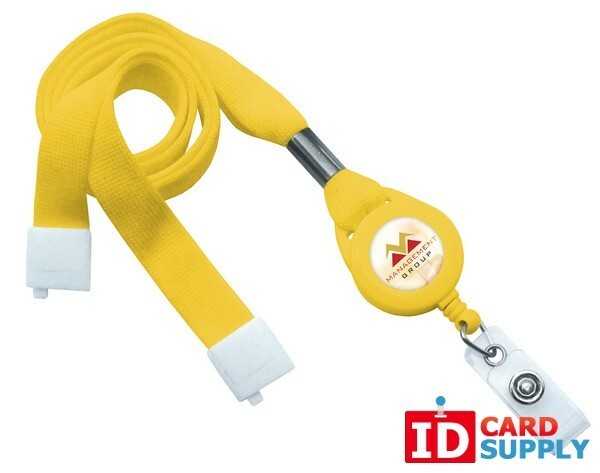 IDCardSupply.com now offers these breakaway lanyard badge reels with a 5/8" size. It does come with a breakaway attachment for additional user safety and easy accessibility! 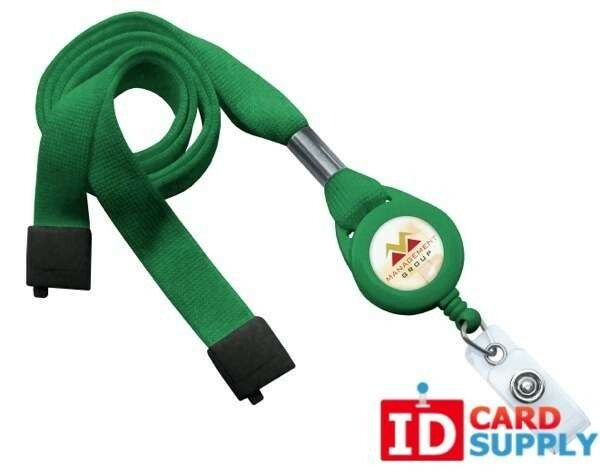 Pick between nine, high quality color options to get exactly the lanyard you've been looking for!